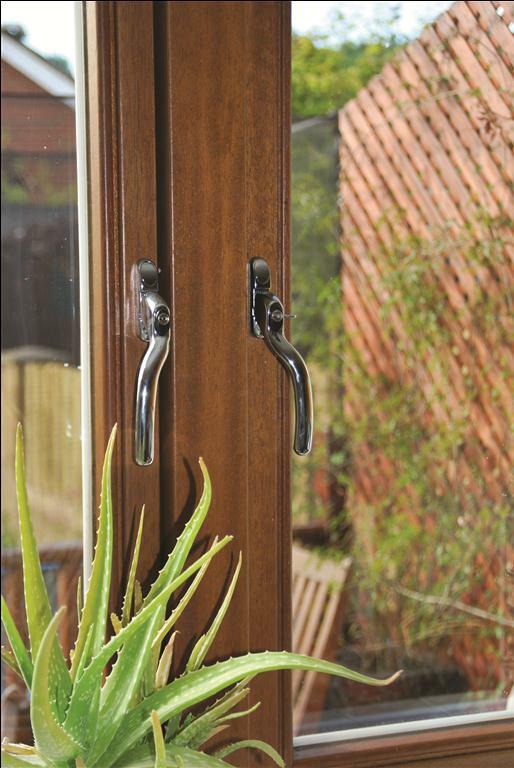 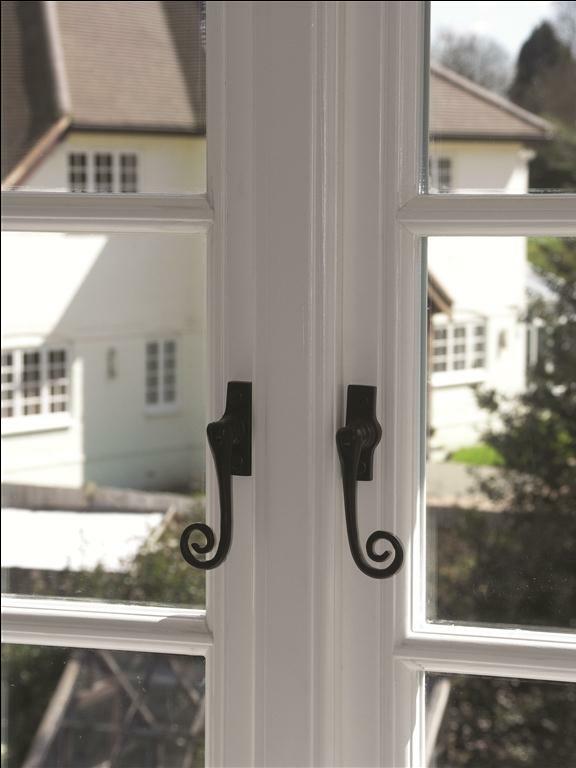 The Mcleans Windows range of timber windows and doors allows you the best of both worlds in terms of offering both the outstanding traditional looks and feel good factor of timber, alongside unrivalled high performance with regards low maintenance, energy efficiency and also security. 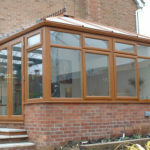 The range utilises the modern technology of what is termed 'engineered timber' which combines multi layered, cross grained and knot free timbers to produce a timber profile which is incredibly stable and hence allows extensive warranties to be attached to the product, ranging from anywhere between 10 and 30 years for performance indicators such as rot & fungal penetration, paint & stain longevity and sealed unit construction. 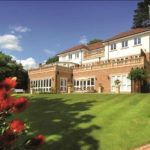 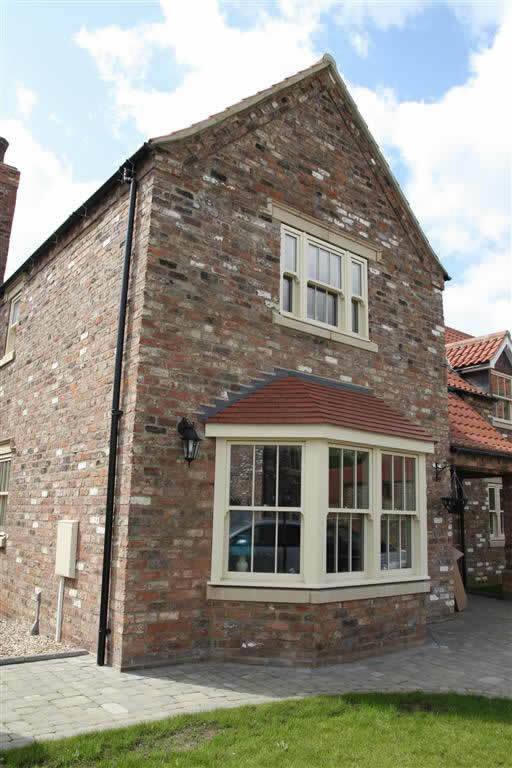 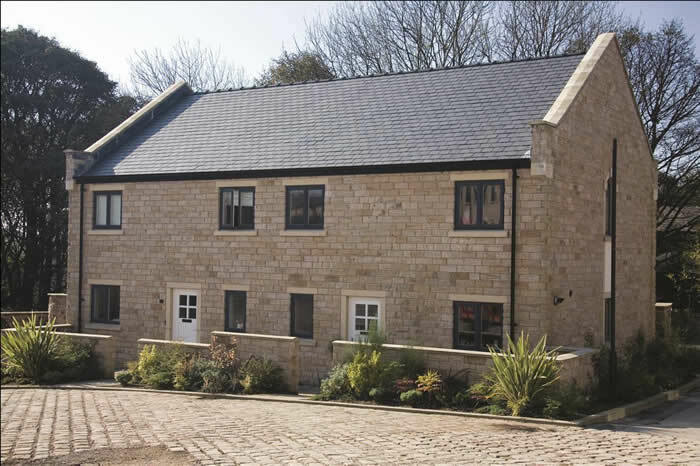 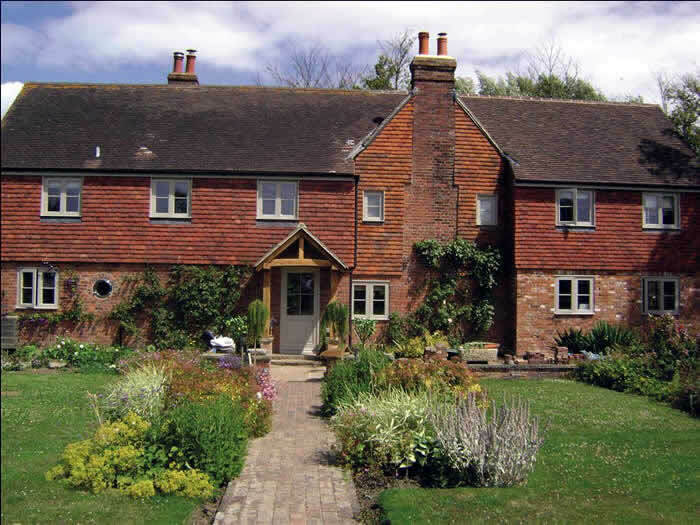 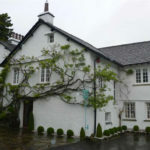 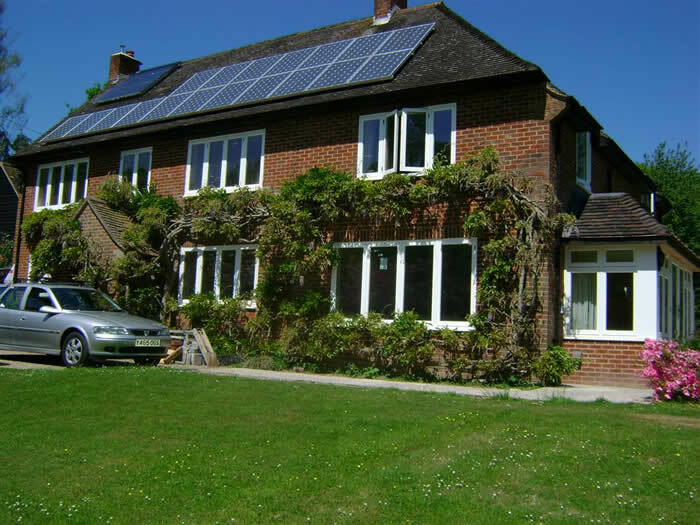 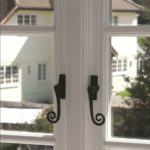 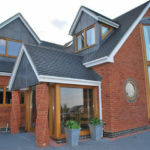 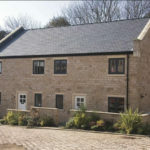 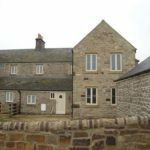 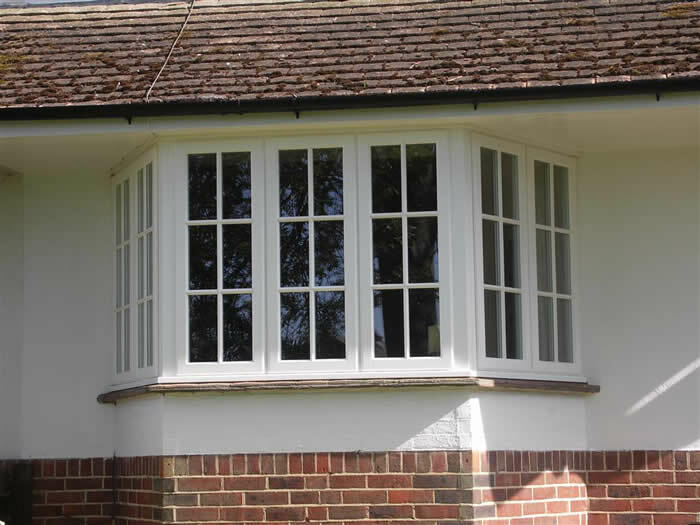 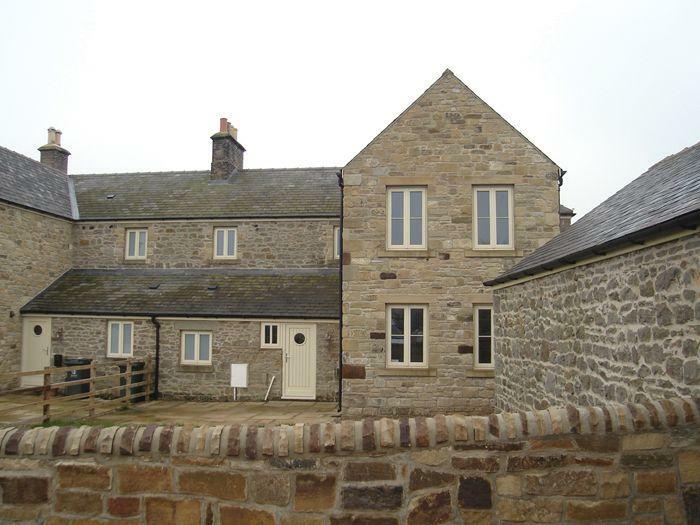 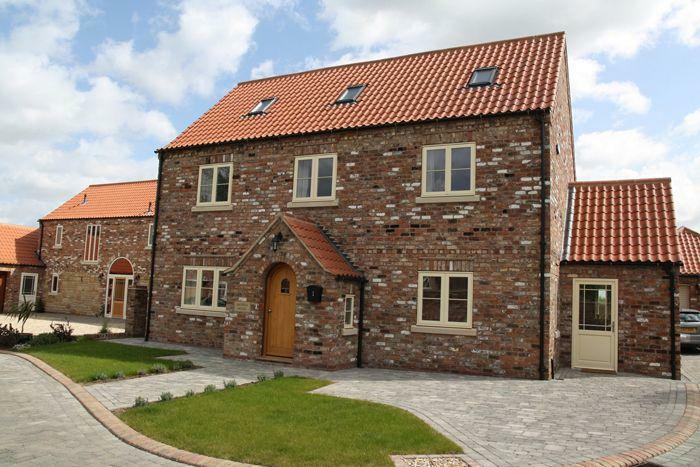 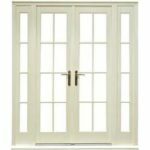 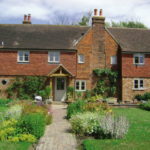 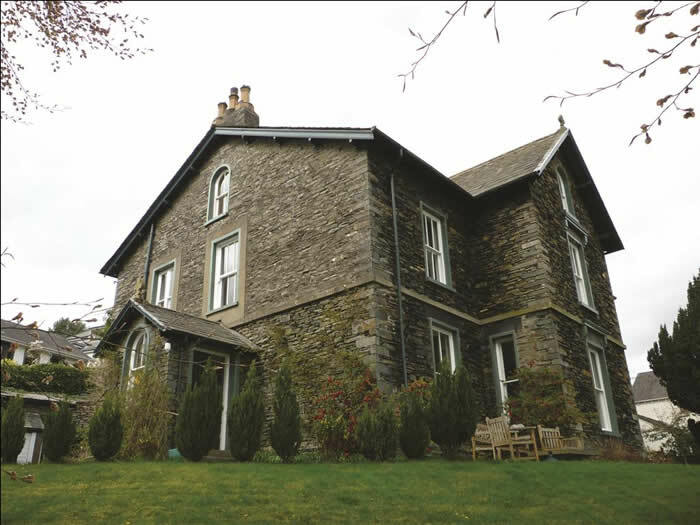 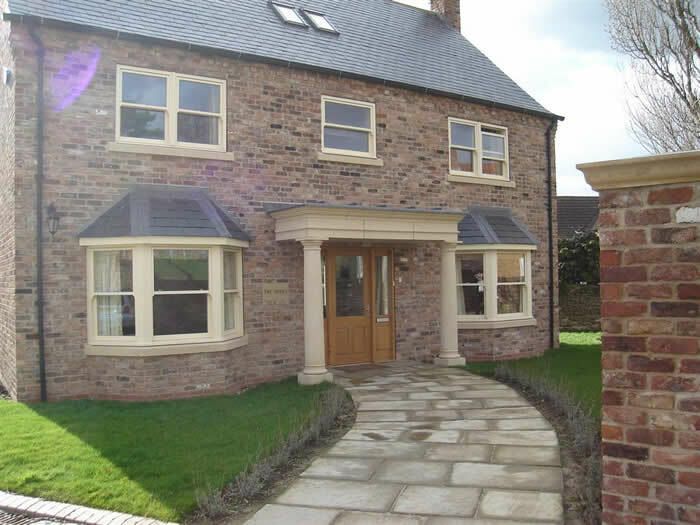 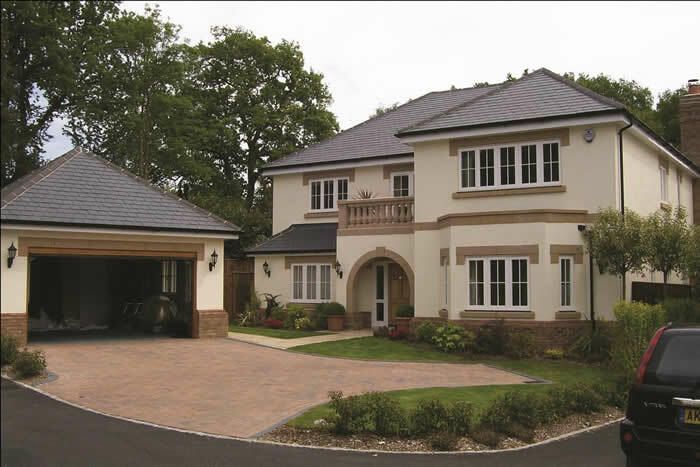 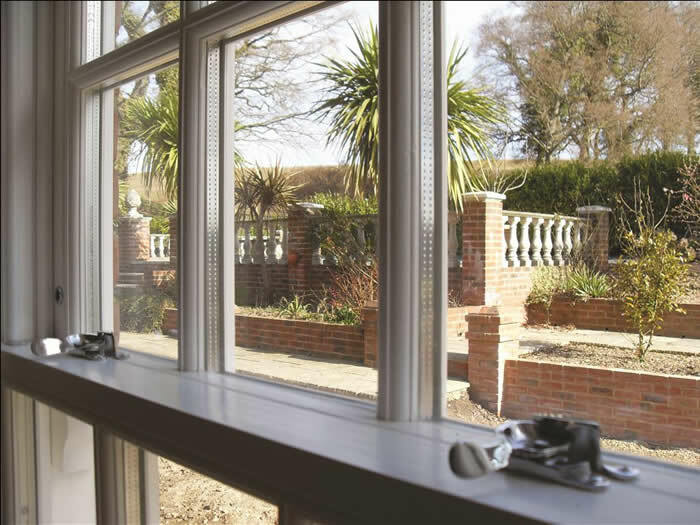 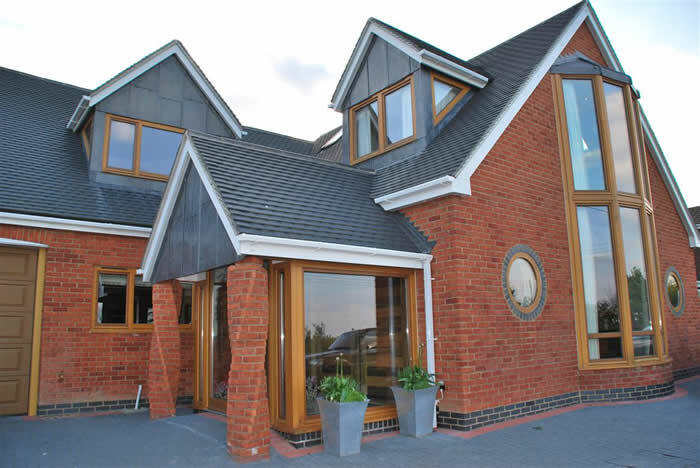 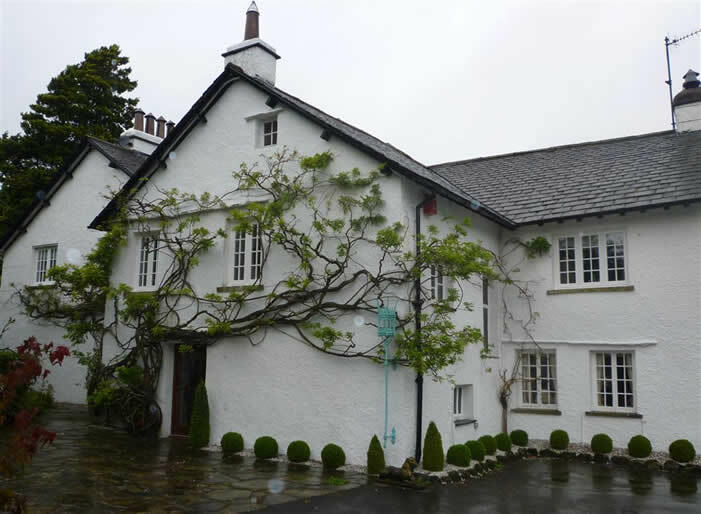 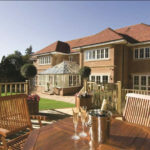 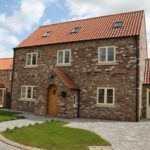 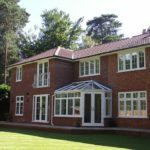 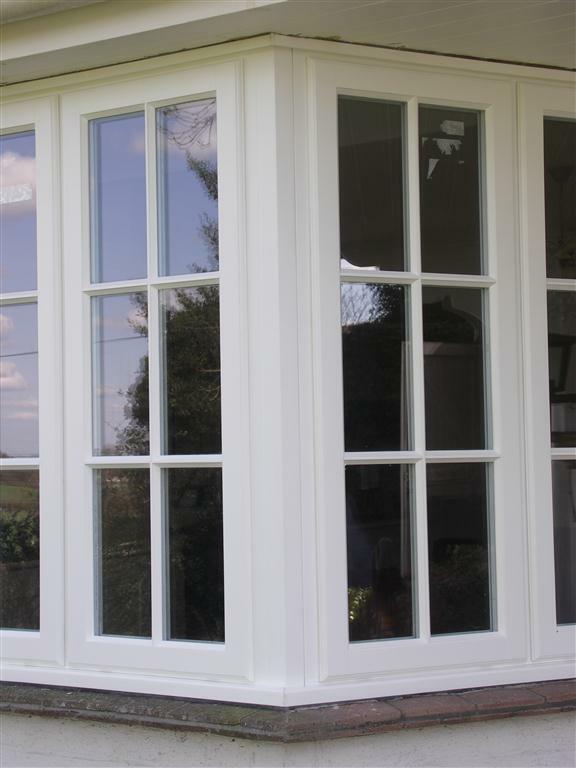 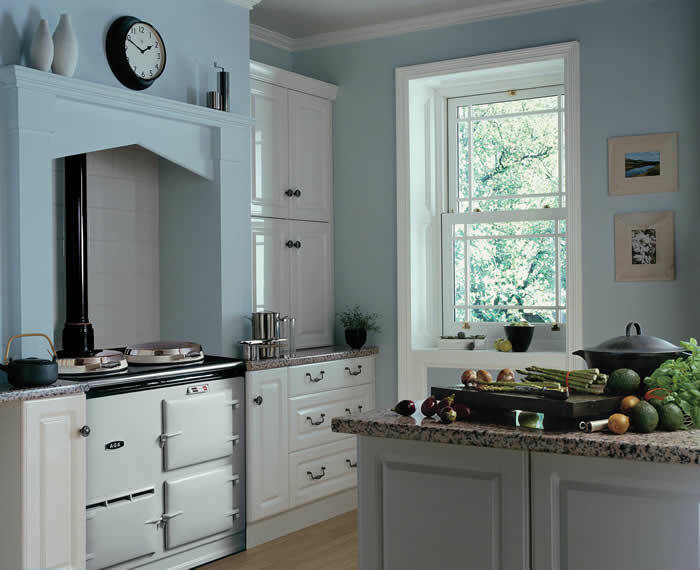 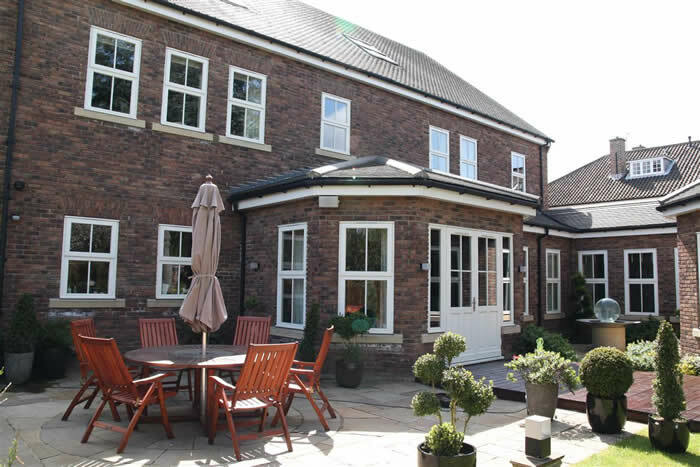 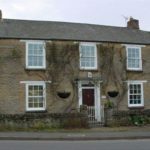 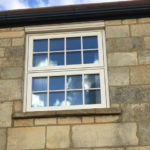 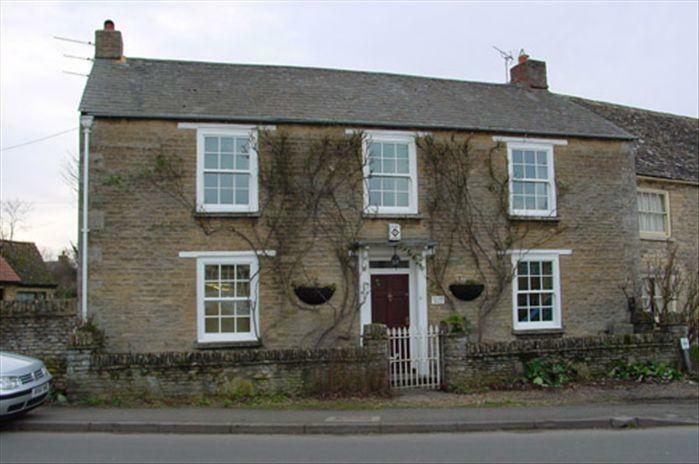 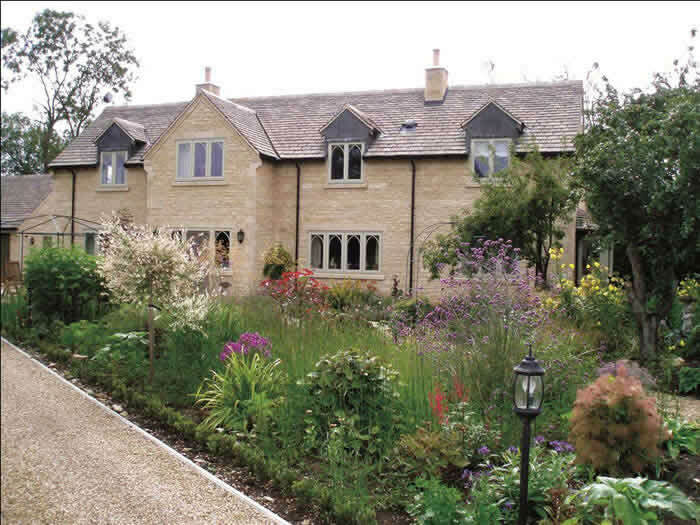 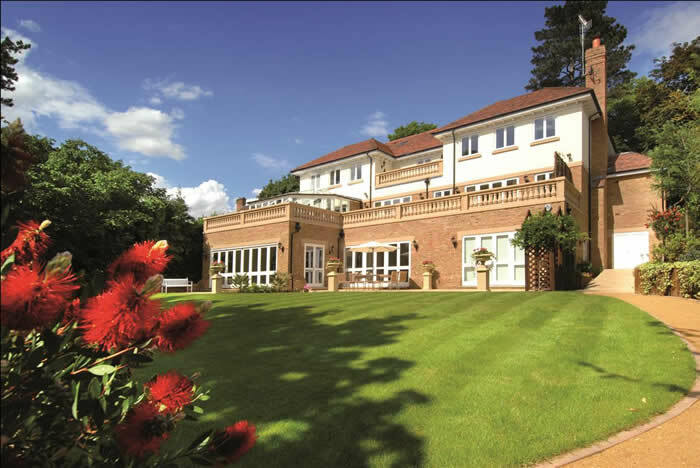 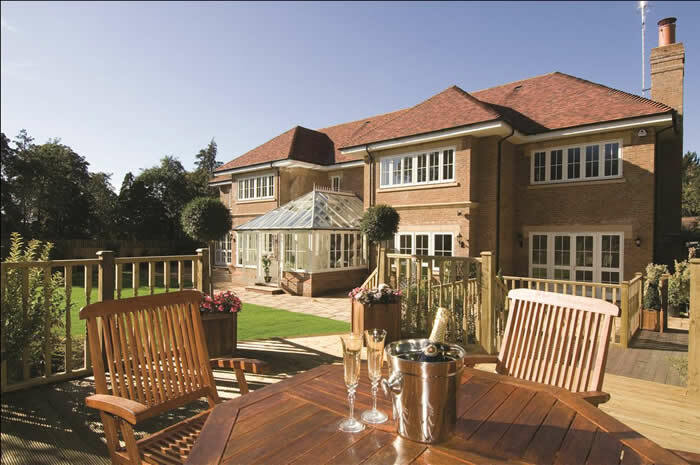 The choice of product is very wide with profiles to suit contemporary, traditional and heritage type properties with a choice of storm casements, flush casements, sliding sash, entrance doors, bi-fold doors and many more. 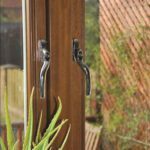 Once you have chosen the style of window, the range of finishes is truly incredible with the engineered timber being available in smooth redwood, grained hardwood and deep grain oak. 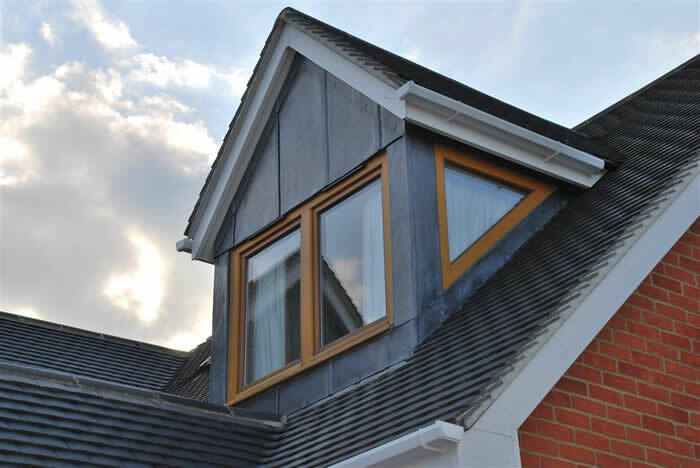 The chosen timber is then factory painted or stained using a water based micro porous paint system which offers the timber outstanding protection from the elements yet maintains a stable moisture content. 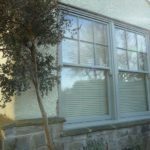 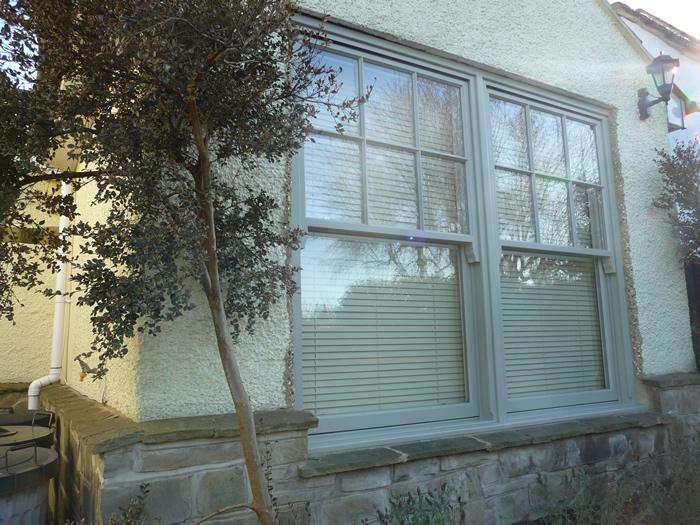 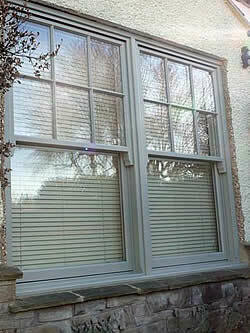 The windows can be painted in literally any colour using all types of reference from RAL to BS and the Farrow & Ball colours can also be copied along with a very wide range of stain finishes. 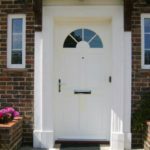 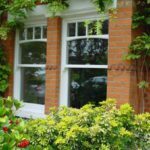 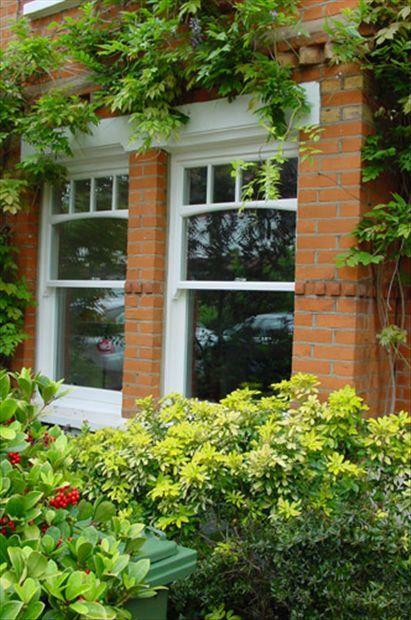 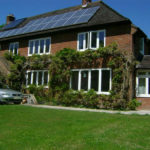 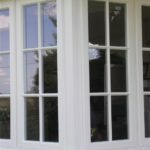 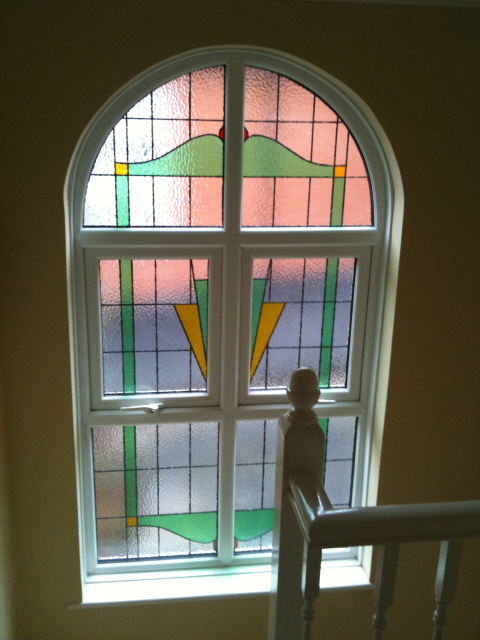 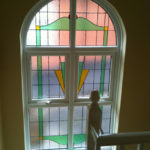 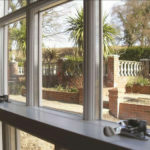 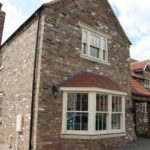 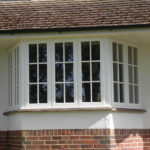 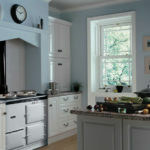 You might also be interested in our timber alternative, georgian or leaded light windows. 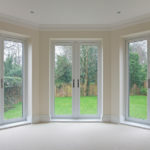 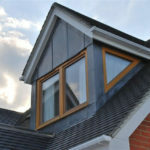 We pride ourselves on establishing your accurate needs in terms of window specification such that you can create the benchmark for ‘like for like’ prices for the work. 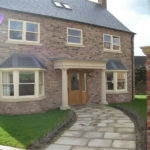 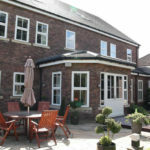 We would always look to provide you with a written quotation with all aspects of the work clearly laid out.